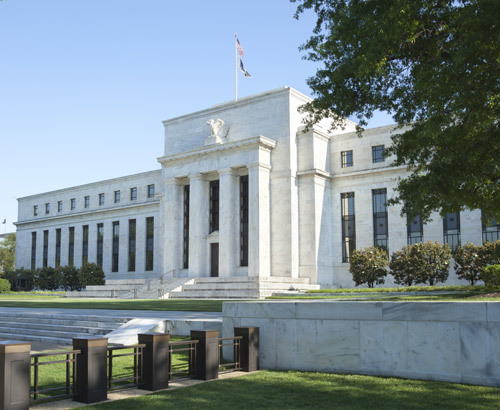 The latest Federal Reserve (Fed) Meeting Minutes released last night confirmed the mixed outlook for the US economy, which is currently being reflected in a mixed pattern on the US dollar. Every negative has another positive to counterbalance the uncertainty and investors are not being largely swayed in either direction. The more immediate outlook seems likely to indicate more of the same with no key exceptionally positive or negative trends bearing out. What we know is that the US economy is likely to keep growing at the healthy pace we have seen recently. However, it is not the same pace of growth as we had last year and with the pace slowing, some forecasters are warning the next interest rate move could be a cut. With no clear need for further interest rate hikes in 2019, largely because of the low inflation which is still gently concerning the Fed, the dollar seems unlikely to quickly revert to the kind of strength it displayed when there were more interest rate hikes expected. 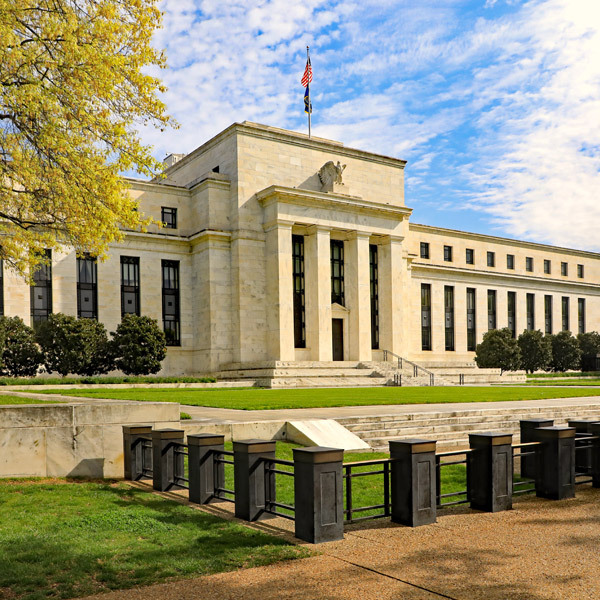 Later today is further inflation data and Continuing Jobless Claims, which may influence shorter term movements on the US dollar. Important economic data released yesterday showed the inflation levels rising slightly but at 0.4%, still persistently low, and not rising fast enough to warrant any further hikes from the Fed. What lies ahead for GBP/USD dollar rates? GBP/USD expectations remain linked to the outcome on Brexit, the current interbank rate has sat between 1.30 and 1.3189 in the last week. It may not take too much news to knock it back below 1.30, with the extension agreed it might be that some of the more immediate focus on Brexit subsides and the pound finds itself range bound once again. There are of course all manner of potential outcomes to be aware of ahead, a second referendum, general election and still No-deal or maybe even the revoking of Article 50. No one can say with any certainty what will or won’t happen and GBP/USD rates have proved their sensitivity to Brexit news. 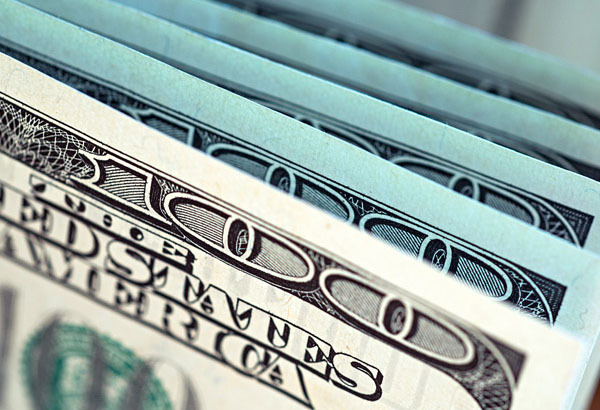 As a safe haven currency the US dollar will strengthen in times of economic uncertainty as investors use it to shield themselves from volatility elsewhere. The Fed, European Central Bank and the International Monetary Fund have all cited Brexit as a reason for uncertainty ahead, and this might influence behaviour on the greenback. 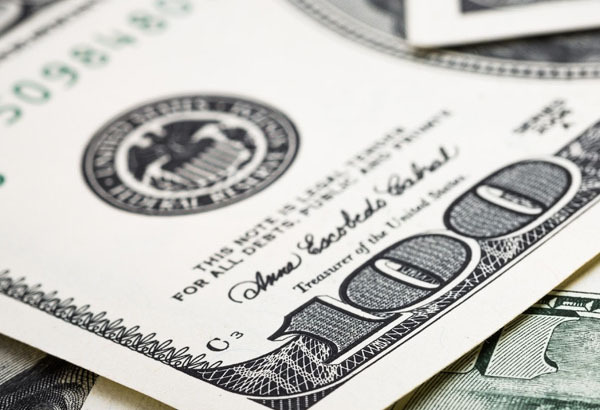 The US dollar may be expected to remain the stronger and one strategy for US dollar buyers with pounds could be to buy on the spikes in your favour. Fantastic service by Jonathan and his team. I feel totally confident in using the service for my foreign currency transfers. Phone answered quickly and efficiently. Although not available at the time Jonathan Watson returned my call in France very quickly. Business conducted quickly and in a customer friendly and informative manner at all times. All follow up correspondence and confirmation execute speedily & efficiently. A stress free experience with friendly, helpful staff. Quick transfer. I would definitely use them again. Quick and reliable.